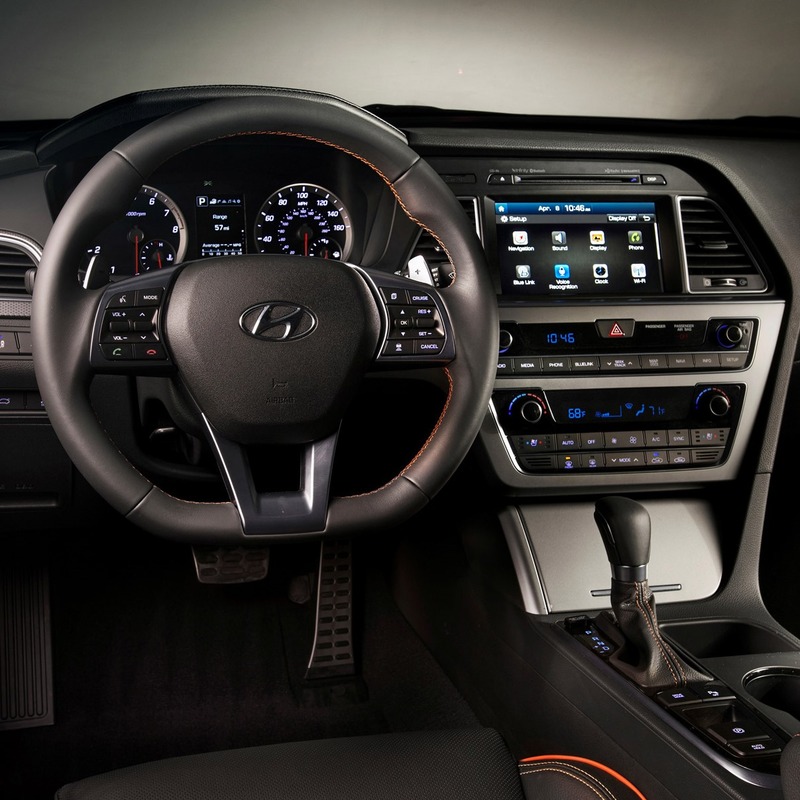 Last week, we saw Hyundai announce that it would be the first auto manufacturer to provide Android Wear support for its cars, in the form of remote actions that can be initiated on your smartwatch. Pretty cool stuff. But Android Auto is probably even cooler - navigation, music controls, voice dictation, and other functions will soon be made possible in vehicles by your smartphone, instead of some ancient infotainment system from hell. Lots of manufacturers are on board with it (including Hyundai), including the massive VW Group, Fiat-Chrysler, Ford, Renault-Nissan, GM, and Honda. (Notice a lack of BMW and Mercedes? They're Apple CarPlay only for now, sadly). This means a huge number of cars with Android Auto are going to be on the roads in the next few years. So it begs the question: will your next car need Android Auto? Some people really care about the technology in their vehicle, others could care less, so this is an interesting question to posit toward you Android enthusiasts out there. Will your next car purchase be influenced by Android Auto? Yes, my next car almost definitely needs Android Auto. Android Auto would be nice, but I won't hinge my decision on it. It doesn't really matter to me that much. No, it doesn't matter at all. N/A - I don't drive / won't be buying a car any time soon.